It’s Christmas time, and if you have as many stoner friends as me you’d probably be wondering what to gift them this holiday season. Long gone are the days when you could just gift them some weed. These days with pot so easily available, gifting your stoner friends needs more ingenuity and panache than ever before. Not to mention no two stoners are the same. So here’s my awesome 2018 shopping gift guide for stoners! If Apple ever got into the business of making vaporizers, this is exactly what it would have looked like. Dubbed the iPhone of Vaporizers, the new generation of Pax weighs lesser than an iPhone and is so elegantly designed that you’d be hard pressed to know you’re actually holding a vape. The device activates as soon as you place your lips on the mouthpiece and take a hit. It deactivates as soon as you’ve stopped thus saving battery life and making this a portable vaporizer like no other. 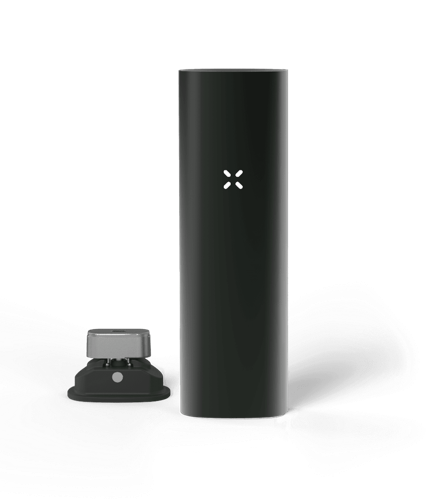 The Pax3 can handle both oils/concentrates and dry plant matter. Perfect for the stoner that has everything and is looking for something offbeat. We all have that one stoner friend who couldn’t be convinced to use bongs and vapes because they are so in love with the humble joint. But with this little gizmo you can convert any joint into a Bubbler elevating your rolling game to the next level. You simply affix your joint to the King Rollie Bubbler and voila your joint has ascended to the next level of awesomeness. Bubblers cool the hot harsh smoke emanating from the joint and give you a smooth hit packed with flavor. Your joint loving buddy will thank you forever. Trust me! If you have a friend who swears by his edibles, there can be no better gift than the Nova Lift by Ardent. 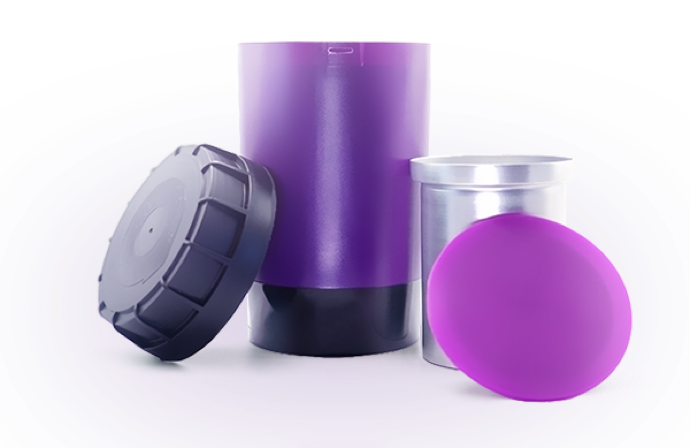 This nifty home decarboxylation device gives you an accurate decarb everytime. It’s quiet and odorless too so you can decarb discreetly in the privacy of your home (no more nosy neighbors). For those of you unfamiliar with the term decarboxylation, it’s basically the process of converting THCA into the good stuff THC which is primarily responsible for the high. When making edibles its first essential to activate the weed by decarboxylation and then using the activated weed to cook, so you get the full effect of the THC. Thankfully with a gizmo like this decarbing at home is now a piece of cake. 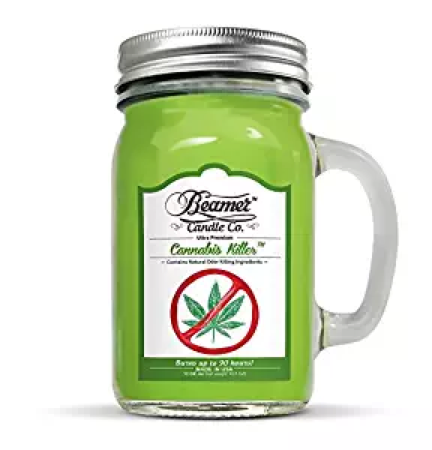 For the careful stoner – Cannabis Killer Scented Candle by Beamer. Know a friend who loves getting stoned but hates the attention, the smell of Cannabis brings? Then the Cannabis Killer Scented candle is the perfect gift to get them. 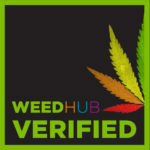 It contains Natural Odor Killer Ingredients to remove the smell of weed and lasts upto 90 hours. This soy based candle burns cooler than paraffin candles and comes in 12 different scents. So make this Christmas for your friend an odorless one by gifting them the Cannabis Killer Scented Candle by Beamer. 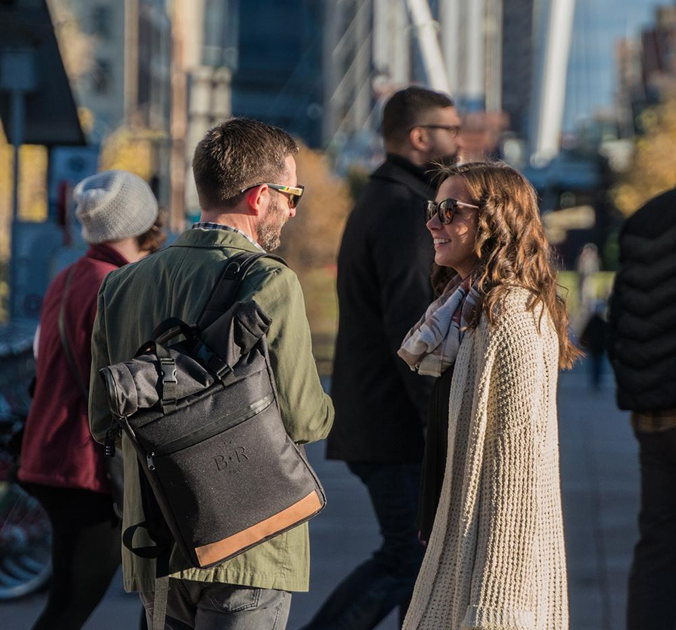 The Black Rock Smell Proof Backpack is carbon lined with an activated charcoal filter which absorbs even the strongest odors. You can safely dump your entire stash including bongs, pipes, glassware and edibles and the Odor will remain locked in the bag and neutralized so you don’t have to worry about sniffer dogs behind your back on your travels. It also comes with a child safe locking stash box. Can you think of a better gift than this to give your stoner friend who’s always on the move. For the trendy stoner – Shine 24K Gold Rolling Papers. Give your stoner friend the gift of luxury this Christmas by gifting them Shine 24K Gold Rolling Papers. Made with actual 24K Edible Gold these stylish handcrafted rolling papers not only look flashy but also burn slower than regular rolling papers making it a smooth and satisfying experience . 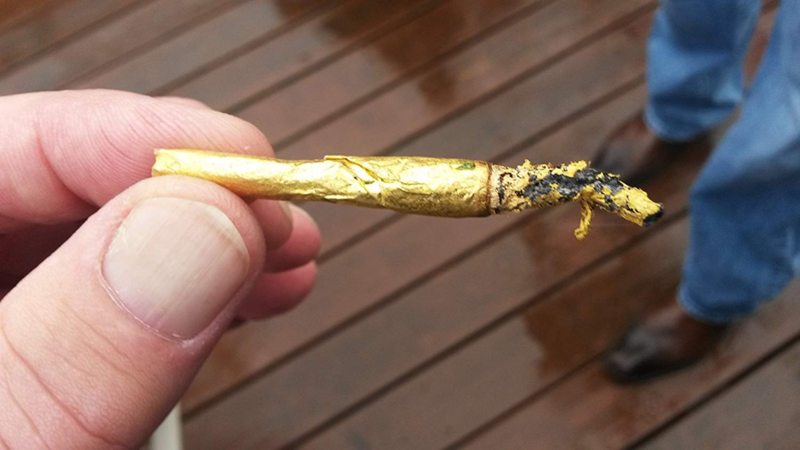 An added plus is that the ash from the 24K Gold Rolling Papers is also Golden. Before long your friend will be royalty and everyone else, subjects. It’s a hard dab life! The dangers of dabbling are well documented, what with high temperatures, concentrated extracts and complicated equipment. But despite it, the love for dabbing concentrates endures. If you have a friend that swears by dabbing then you got to get them the Peak Smart Dab by Puffco. 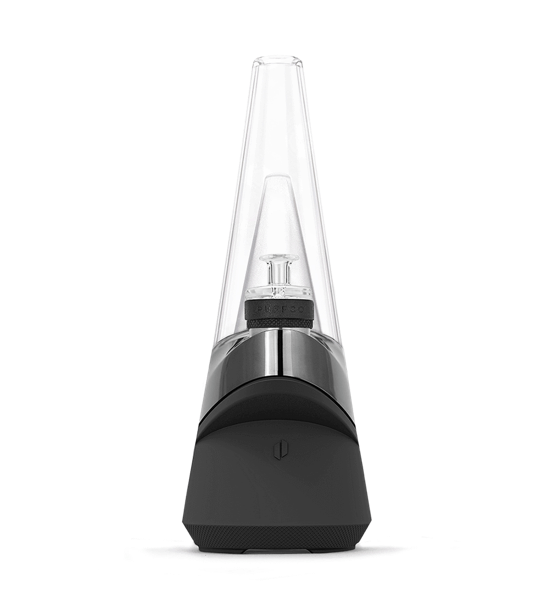 This device unlocks the true power of concentrates providing the most efficient and enjoyable experience with no learning curve. With this you can get the perfect dab and experience the distinct flavor profile of the plant. Although its slightly pricey your friend will certainly never forget the gesture. 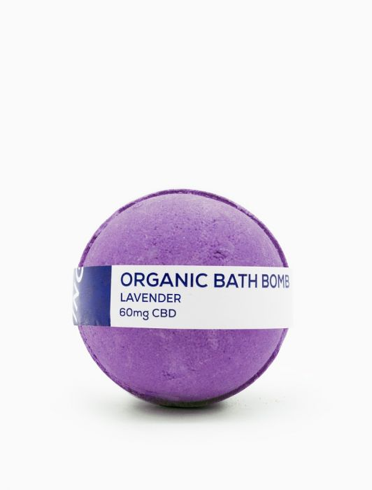 Help your friend take the edge off with CBD Living Bath Bomb in Lavender. It contains 60mg of nanO-CBD for maximum absorption. Useful for pain relief, stress relief, anxiety relief and a host of other benefits. The pleasant Lavender fragrance also soothes and relaxes making bath time super special. Unlike THC, CBD does not get you high. In fact , CBD is prized for its therapeutic benefits. With the CBD Living Bath Bomb, bath time just got way cooler. Anyone who stocks their own stash knows it can be frustrating to see that their weed has dried! Weed storage is trickier than it seems. But if you have a friend who often stocks marijuana then the Cannador is the perfect gift to get them. 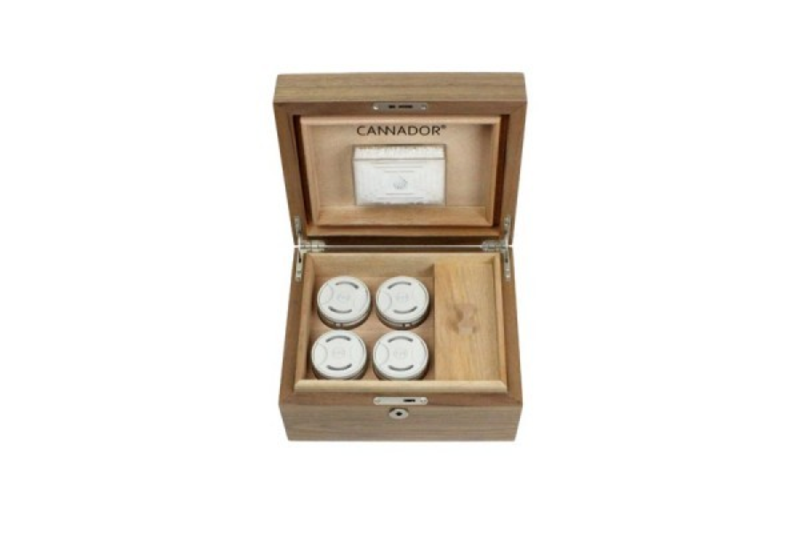 The Cannador is a humidity controlled wooden box that help keep your Cannabis fresh, flavorful and ready to consume. With its expert humidity control your friend can be rest assured that his greens are healthy and fresh for a long time. If any of your friends have tried to grow pot at home successfully or unsuccessfully, there is a better way. 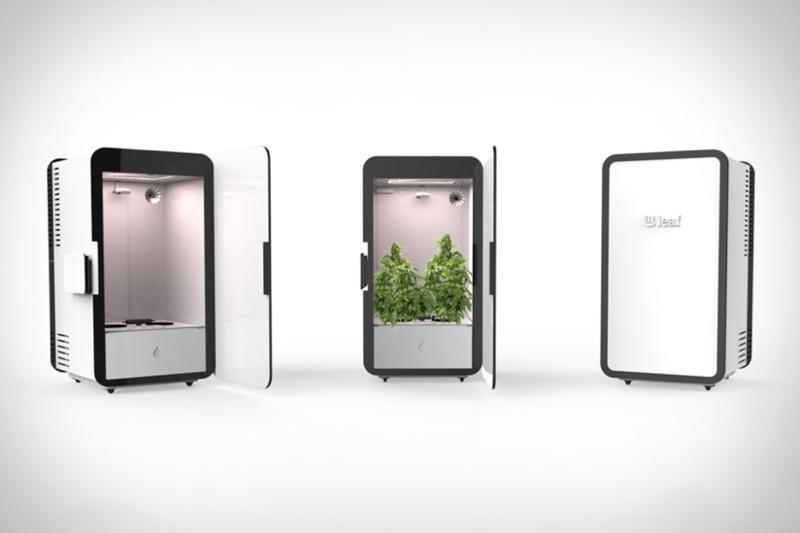 The Leaf Cannabis Growing System is the dummies system to growing pot as well as a host of other plants indoors. This self contained unit keeps a pair of plants stored safely away continuously monitoring a number of factors important to growth. It comes with a mobile app where you can see just how your plants are growing and get up to date updates on the plant health. With this system all your friend needs to do is feed it seeds and watch them grow. So here’s my roundup of the top 10 Christmas gifts for stoners. If you have any suggestions for gifts that could make this list please do share in the comments below. Until next time, Happy Holidays!